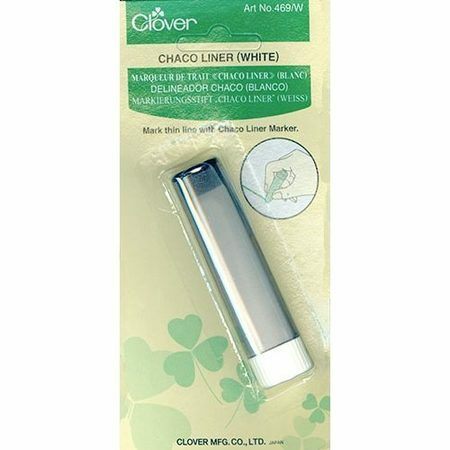 Draw fine lines on a variety of materials with this easy-to-use chalk pencil. The screw-on cap stops powder leakage and keeps moisture away. 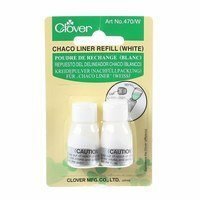 For refills use Clover's Chaco Liner Refills.